Striving to meet and exceed your expectations. 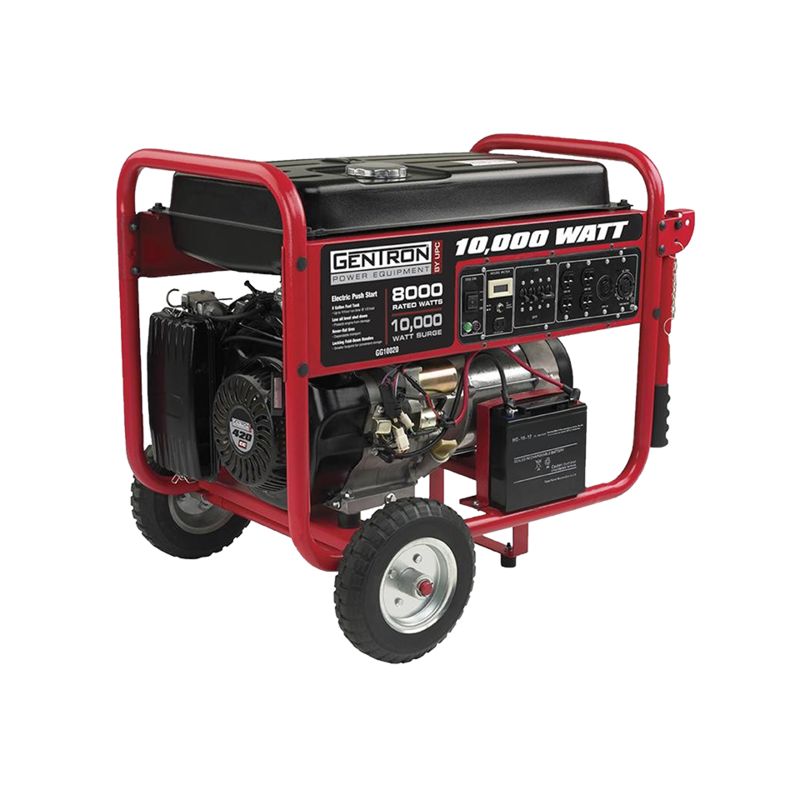 The JD North America series of portable generators has models that range from 1,000 watts to 10,000 watts. 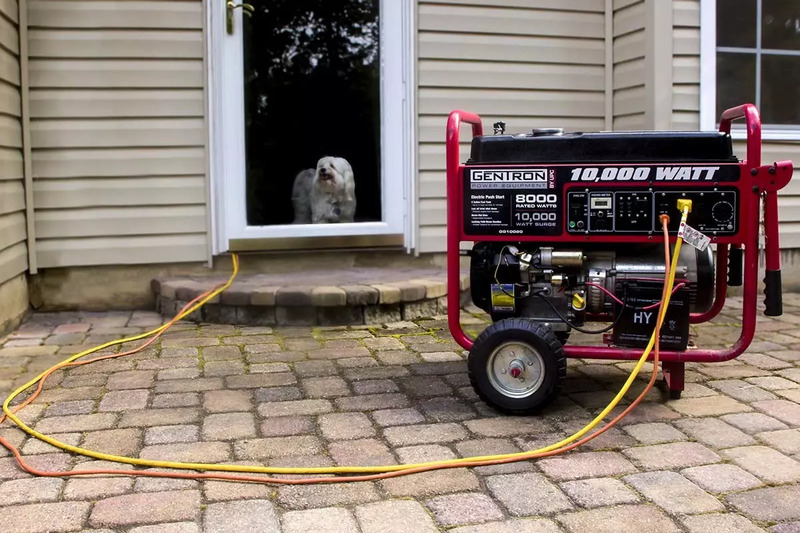 You can find a portable power generator to meet almost any of your needs. 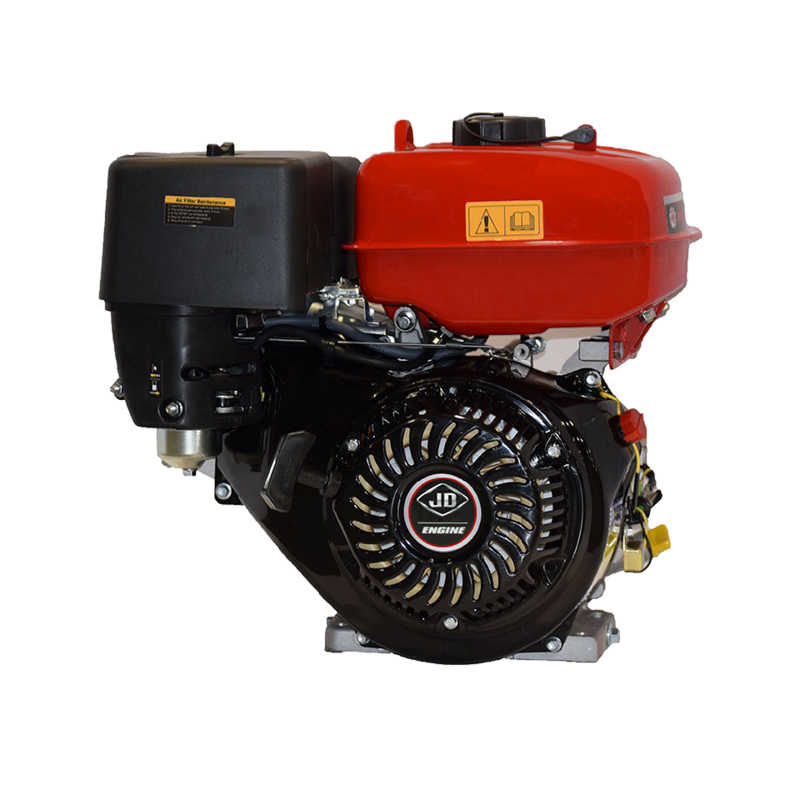 JD distributors offer industrial grade OHV engines that are quiet and provide dependable performance. 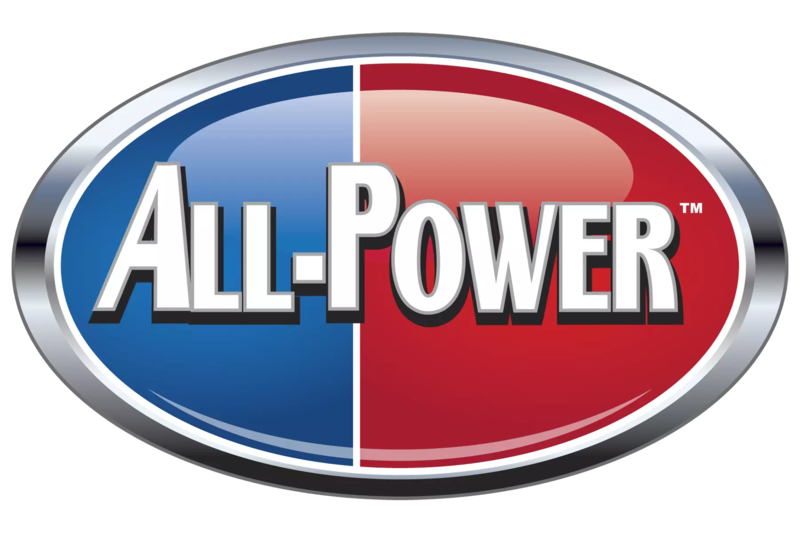 All engines are built to meet and exceed industrial grade quality standards. Pressure washing is fast and efficient. Pressure wash your driveway, deck or patio. 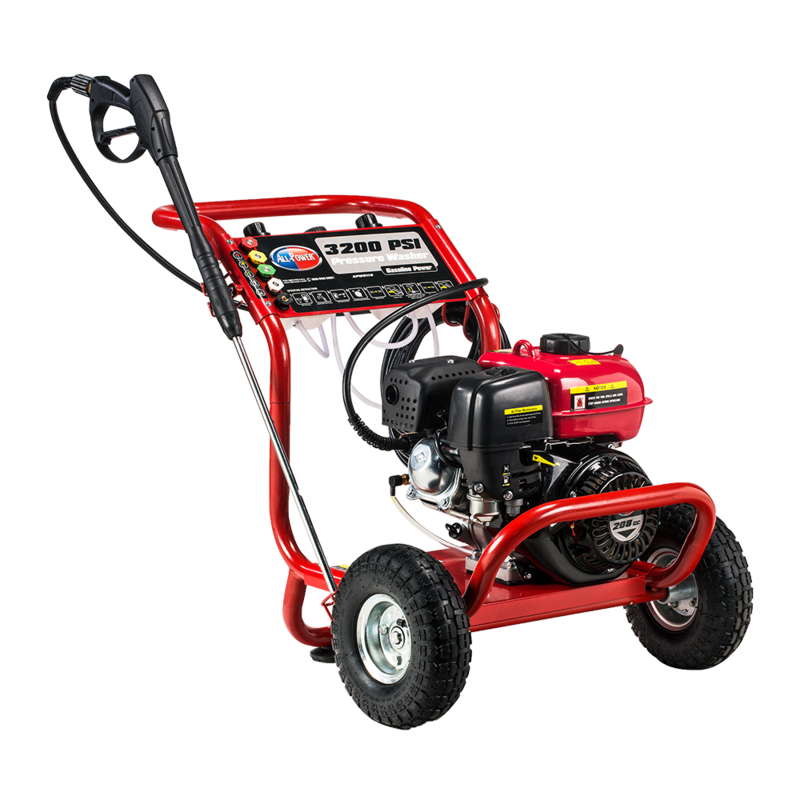 Clean more in less time with high-efficient pressure washers for residential commercial and industrial cleaning. 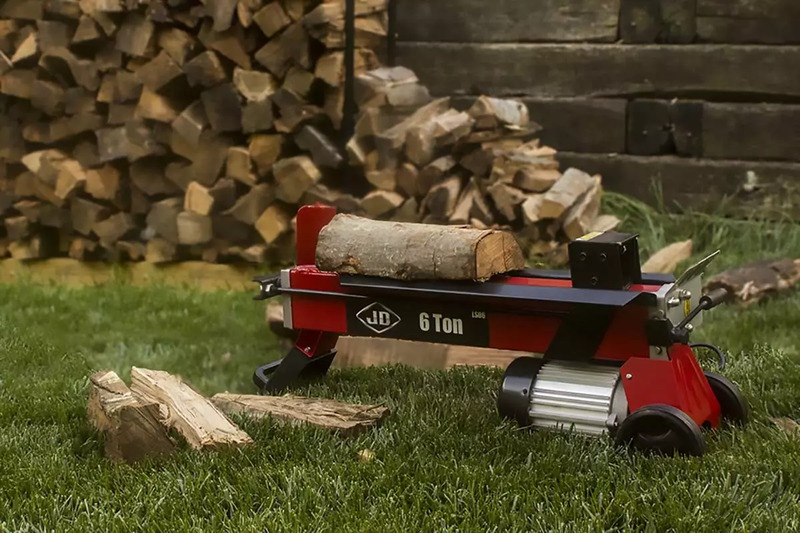 Safer and more productive than swinging an ax, our Log Splitters quickly turn your excess wood into something useful like firewood for your fireplace. 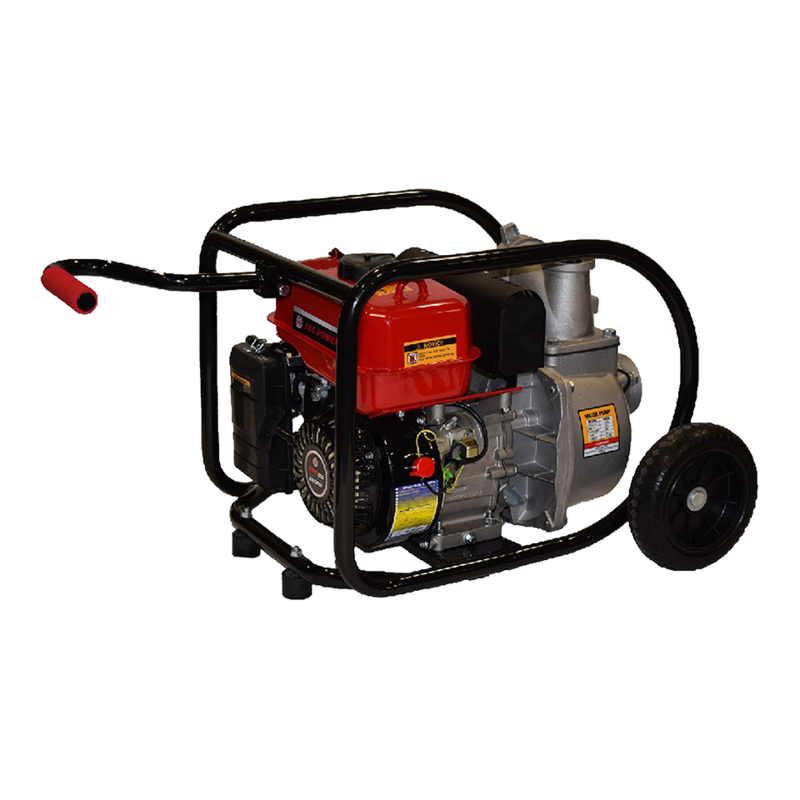 JD distributors offer a variety of Water Pumps move huge volumes of water around the home or on the construction site. Use for all of your draining and filling needs. Many of our products bear the symbols of UL & CSA as a testament to their quality standards. JD North America’s product line is covered by an expansive service network and 24-7 online parts distribution. Our service centers will keep your products operating in top condition for many years of reliable service. Several of our products now have and electric start option, a modification on the conventional system, making for an easier and more reliable start up. This component allows your air and gasoline to mix, keeping your small engine running its best. Our fuel caps allow your tank to breathe, to relieve both vacuum and pressure. Our rugged steel frames and durable outer coverings add protection and security to our machines and their individual parts. Founded in 2005, JD North America began marketing products in the North American markets to large retailers as well as independent dealers. 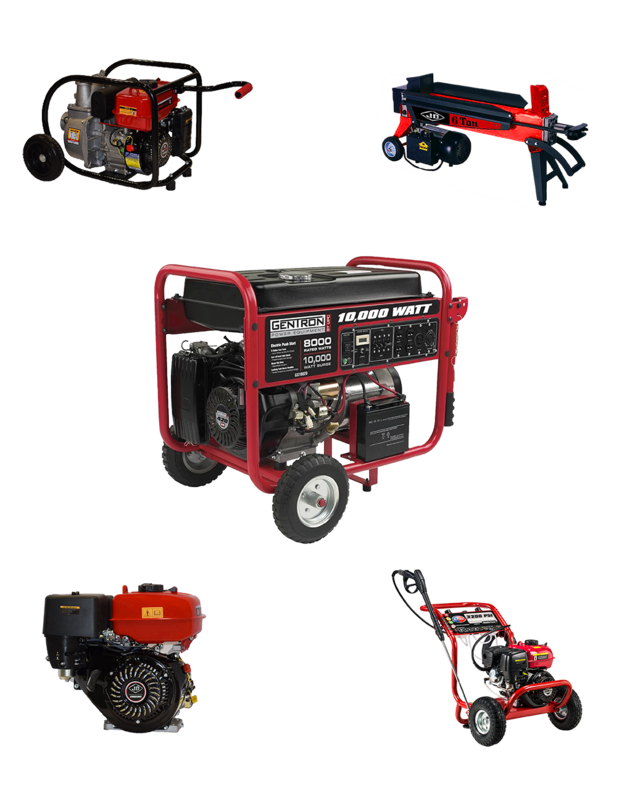 With over 6 million square feet of global manufacturing space in China, JD North America and partner factories produce a wide variety of products including horizontal, vertical, and snow engines, gas and propane generators, pressure washers, water pumps and other small engine equipment. Our customers come first and foremost. Warranty Service was great. Service repair center was close to home and he kept me on the loop all the time. I also liked that the company kept me informed about the status of my warranty repair all the time. Totally satisfied. I would like to thank you guys a million times and let the world know how amazing this company is. I received the battery and everything is up and running properly. Thank you again. Never have I encountered such a generous company in my life. This is the company with the best customer service in the world. Thank you!